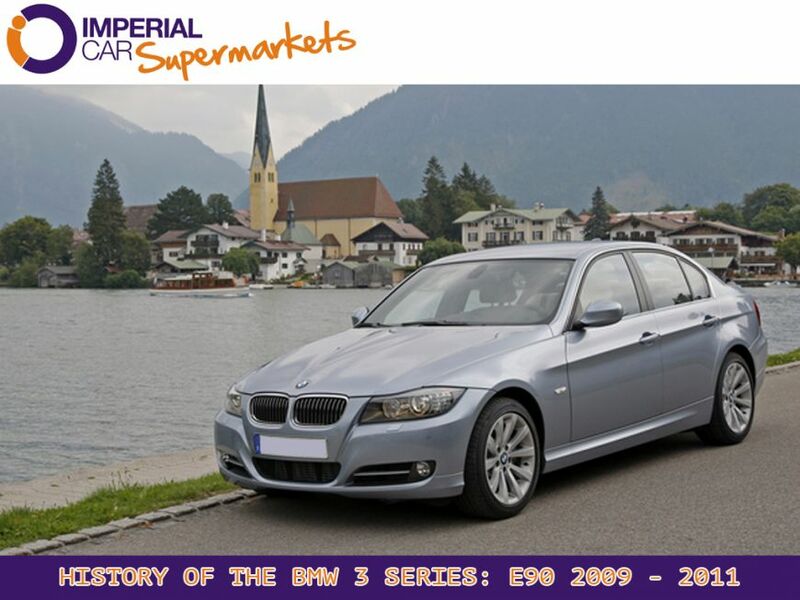 At Imperial Car Supermarkets, the BMW 3 Series is one of our best selling cars, and it’s easy to see why. Excellent build quality, great driver dynamics and engines that are fun to drive and cheap to run make it a real winner in the automotive world, but where did the 3 Series start out? Well, it all started back in 1975 with the humble E21. The rear wheel drive BMW paved the way for BMW’s to come, with design cues that stood the test of time such as a dashboard angled towards the driver. 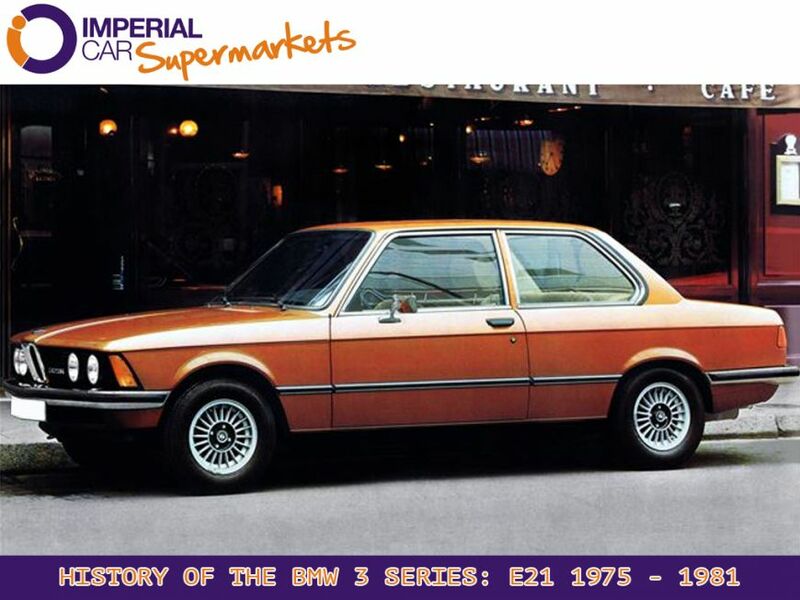 The E21 was one of the first BMW’s to take into account passenger safety. The shapely metal dashboard was ditched in favour of rounded edges and padding. Less metal, more pliable plastic and vinyl! 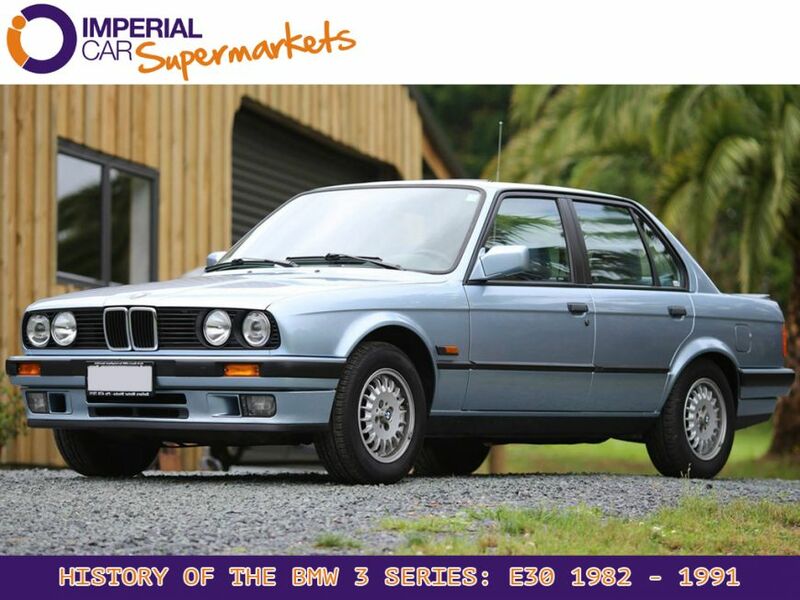 In 1985 the E30 replaced the E21, offering more safety and refinement. It was an instant success, and it was a key player in helping BMW to crack the American market. Buyers had a choice of four and six cylinder engines, and anyone who’s owned a six-cylinder BMW can fully appreciate the appeal, and that distinctive engine note! 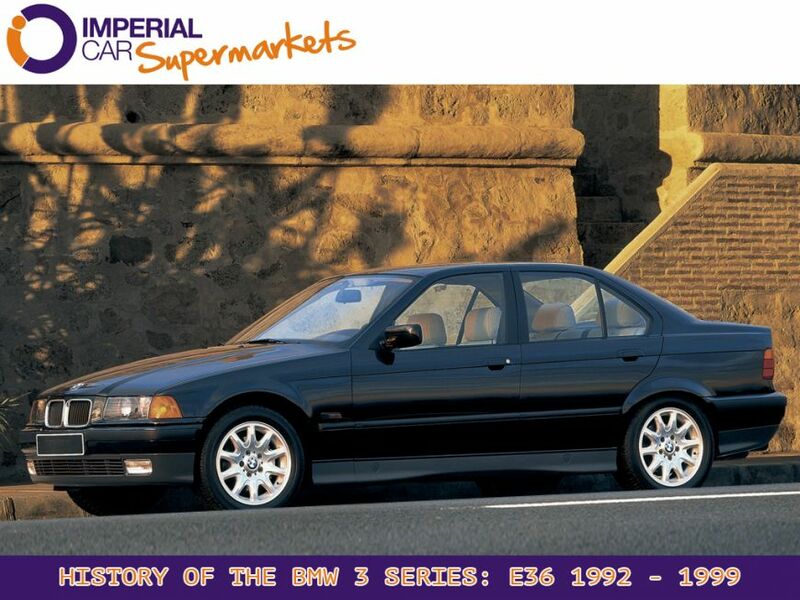 The E36 was another big step for BMW, winning numerous awards including being named in the prestigious Car and Driver Magazine's "10 Best Cars” list. 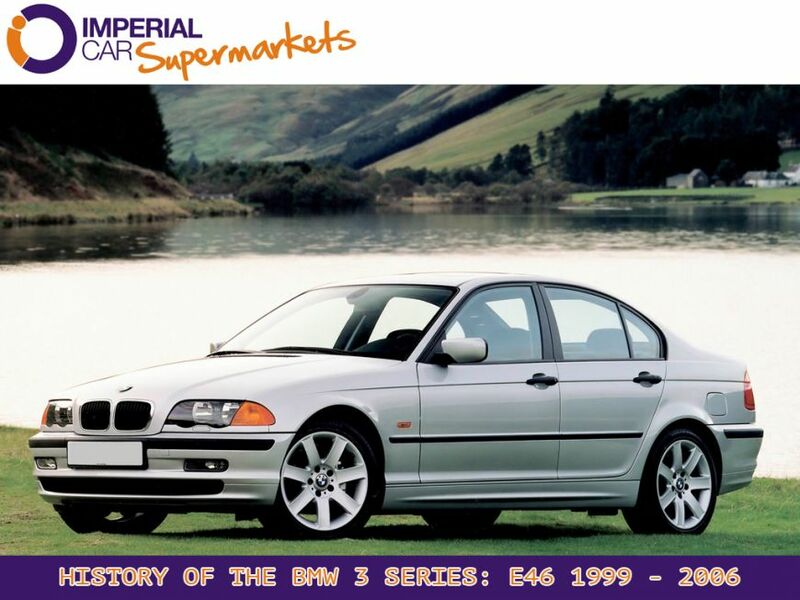 With the E46 came one of the most successful combinations in motoring history - the BMW 3 Series platform and the incredible BMW 2.0 Turbo Diesel engine. Offering excellent economy, real driving performance and refinement, the 320d became the car of choice for Britain’s company car drivers. Replacing the E46 was always going to be a challenge, but it was inevitable that it would happen. The E90 carried on where the E46 left off, retaining much of what we’ve come to love about the BMW 3 Series and improving them along the way. 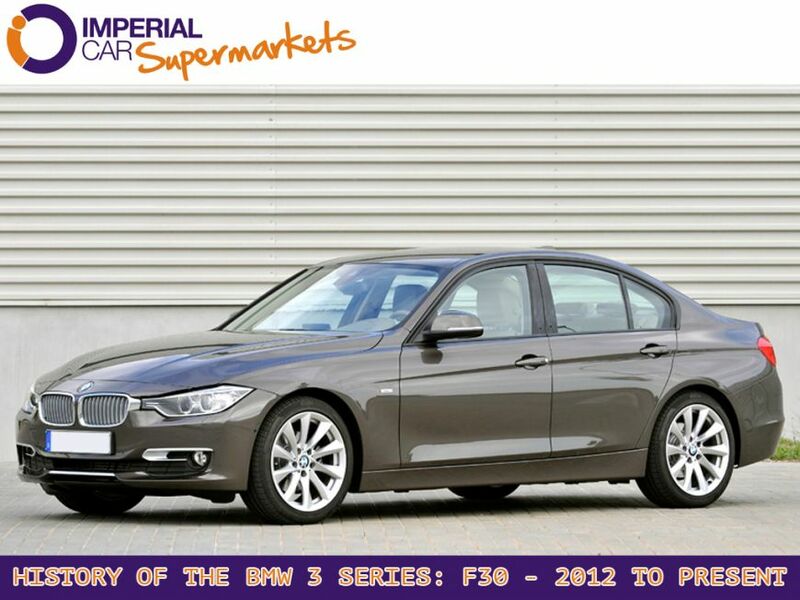 The latest version of the BMW 3 Series is the F30. One of the main differences between the F30 and it’s predecessors is the engine choice - only the highest model designation uses a straight-six - with turbo technology coming on so far, BMW can achieve better economy and performance from a turbo-charged 4-cylinder engine. 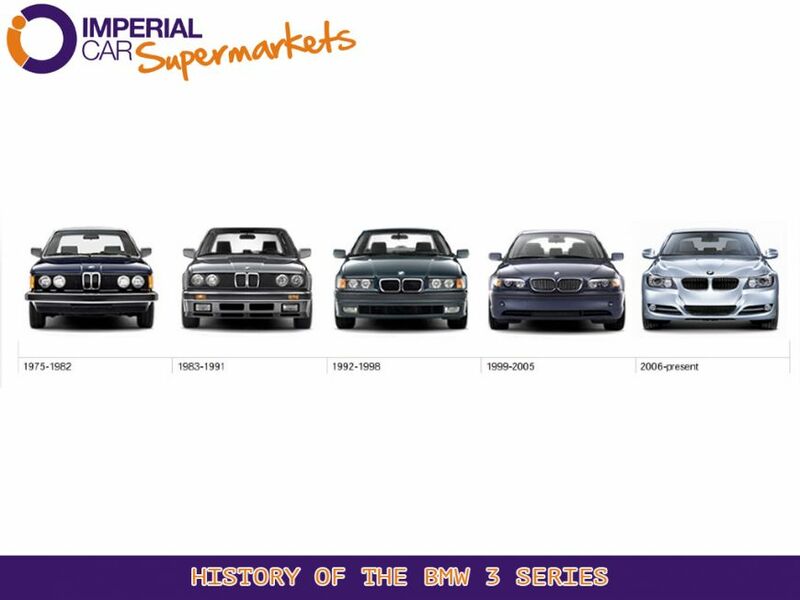 At Imperial Car Supermarkets, we’ll be more than happy to help you get behind the wheel of a BMW 3 Series, so why not pop along to see what 50 years of fuss is all about?